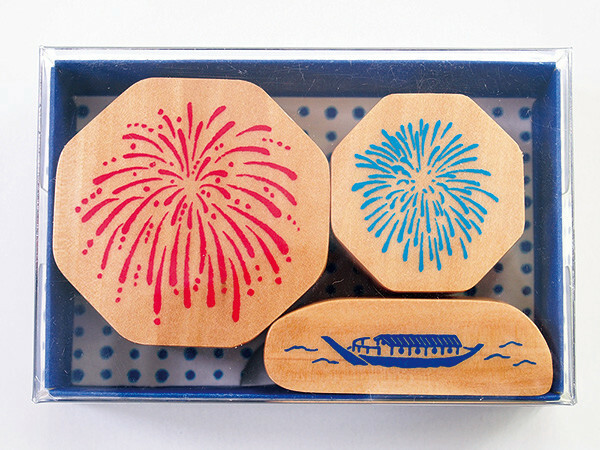 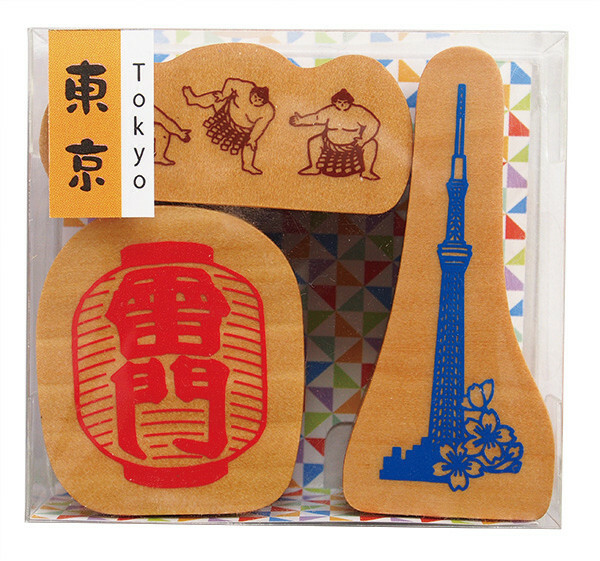 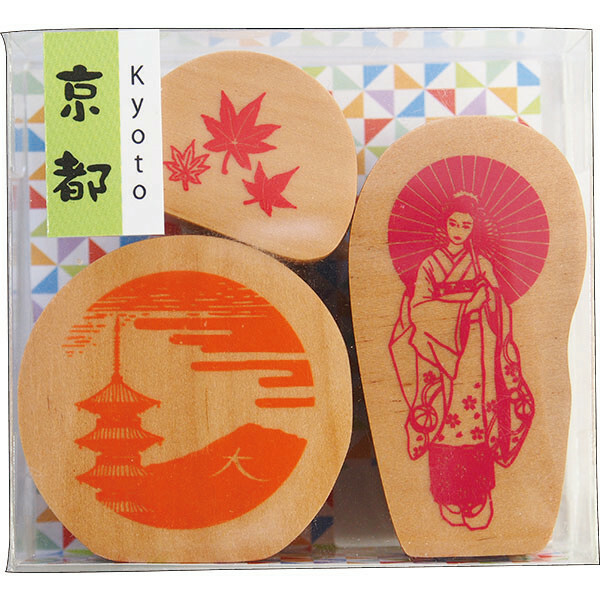 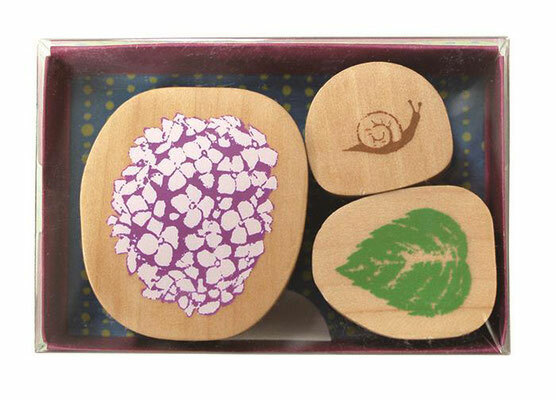 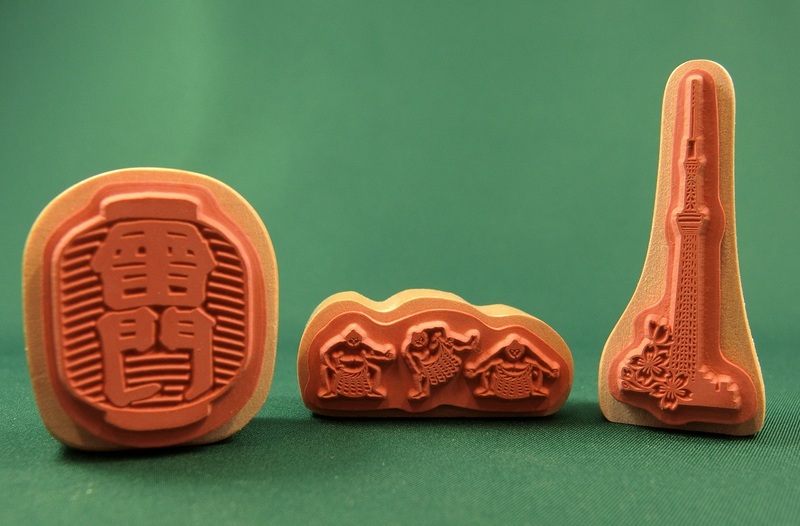 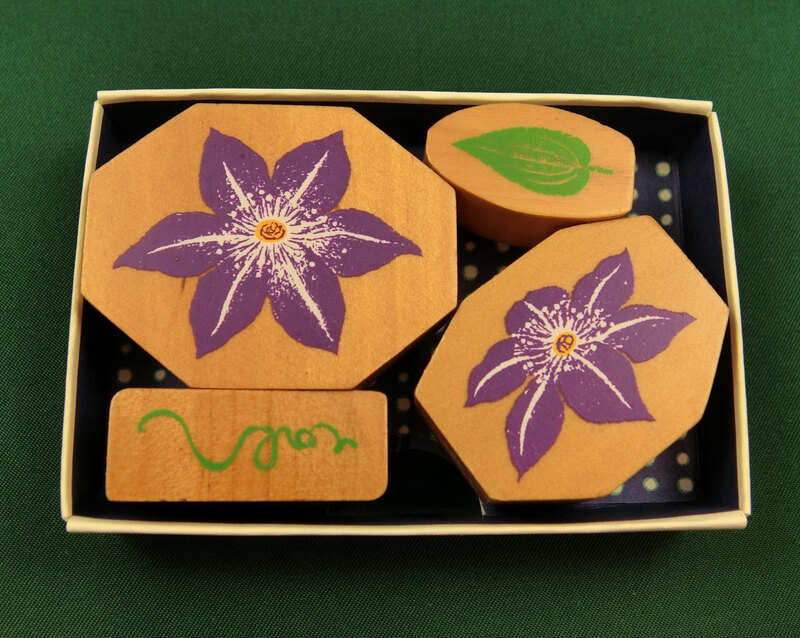 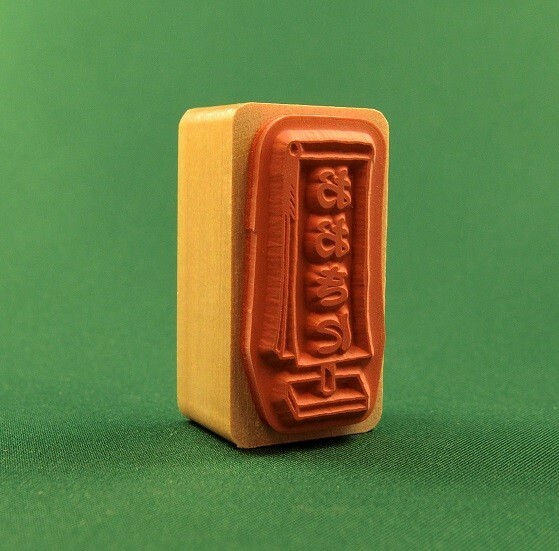 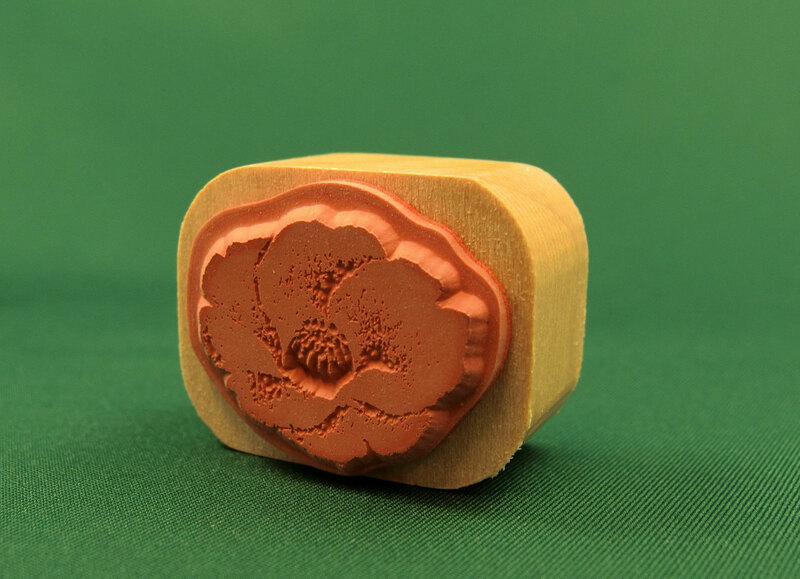 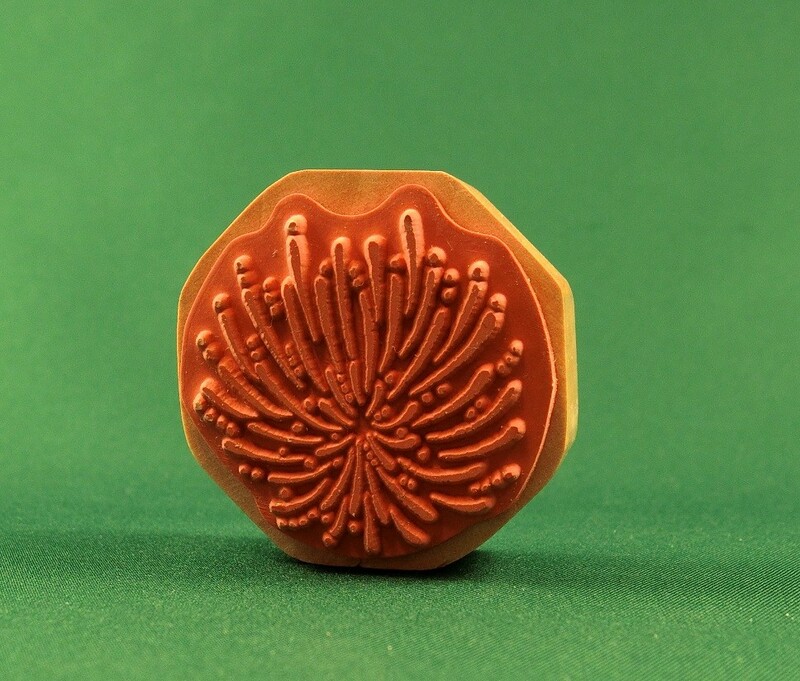 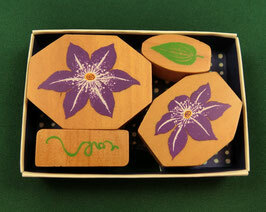 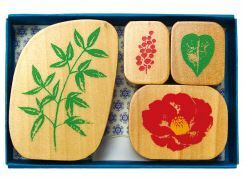 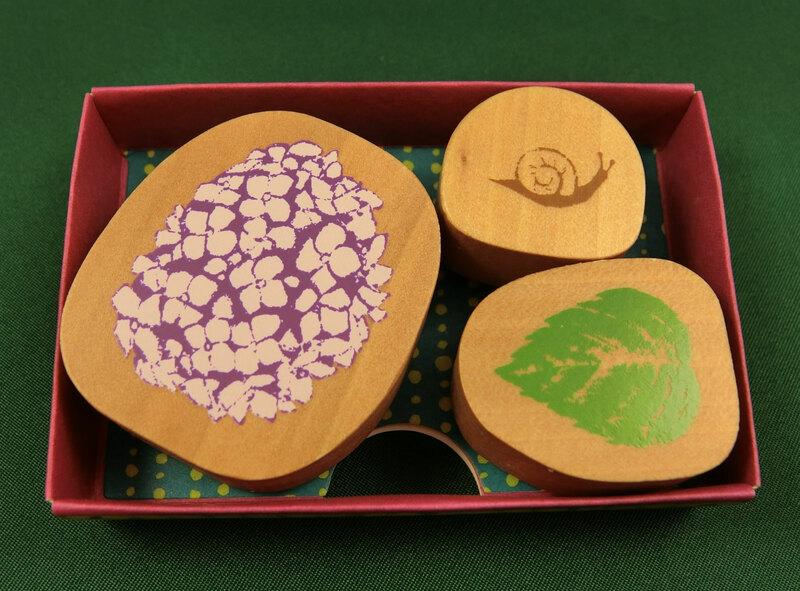 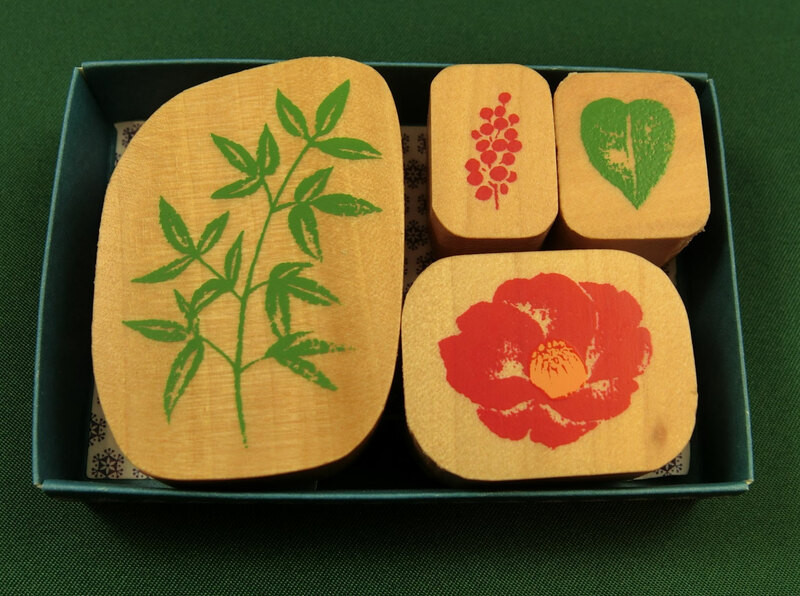 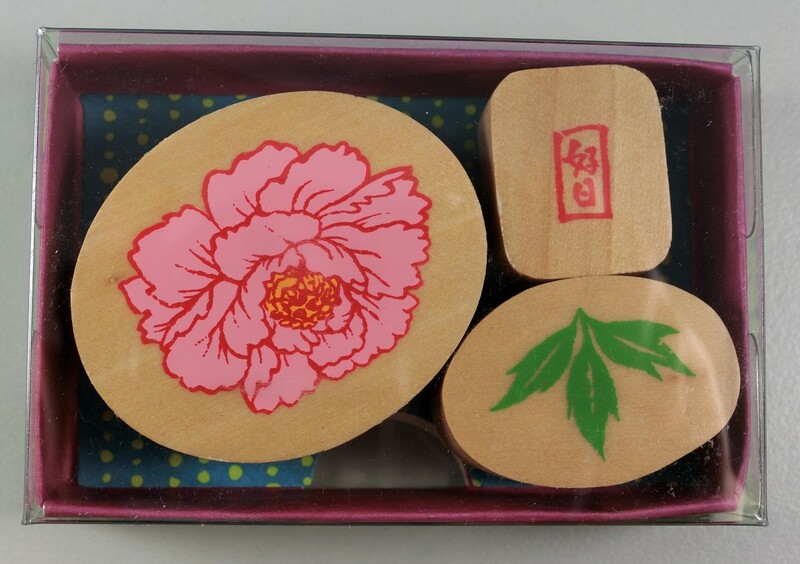 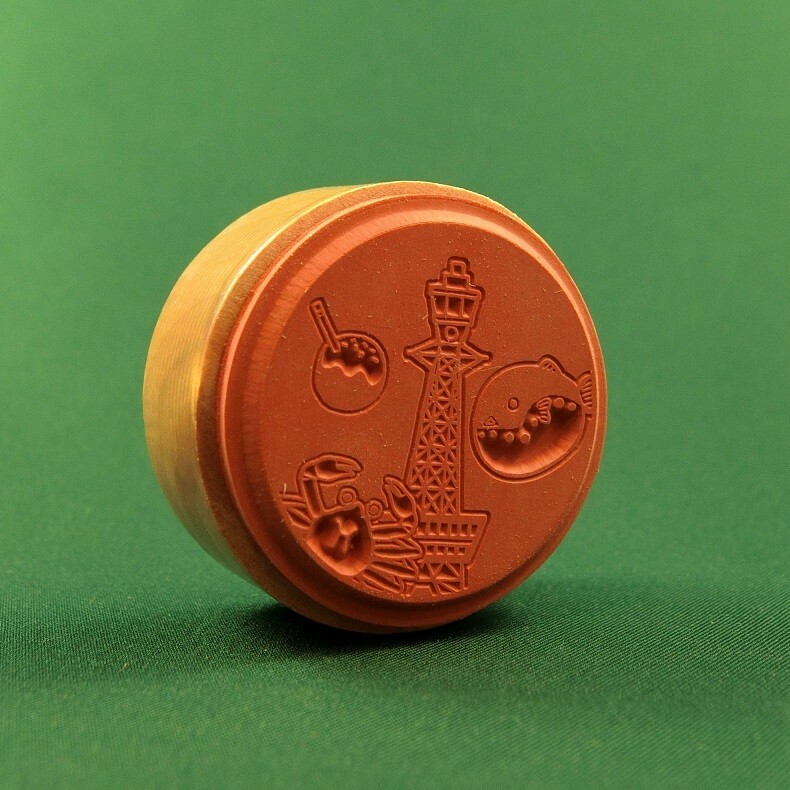 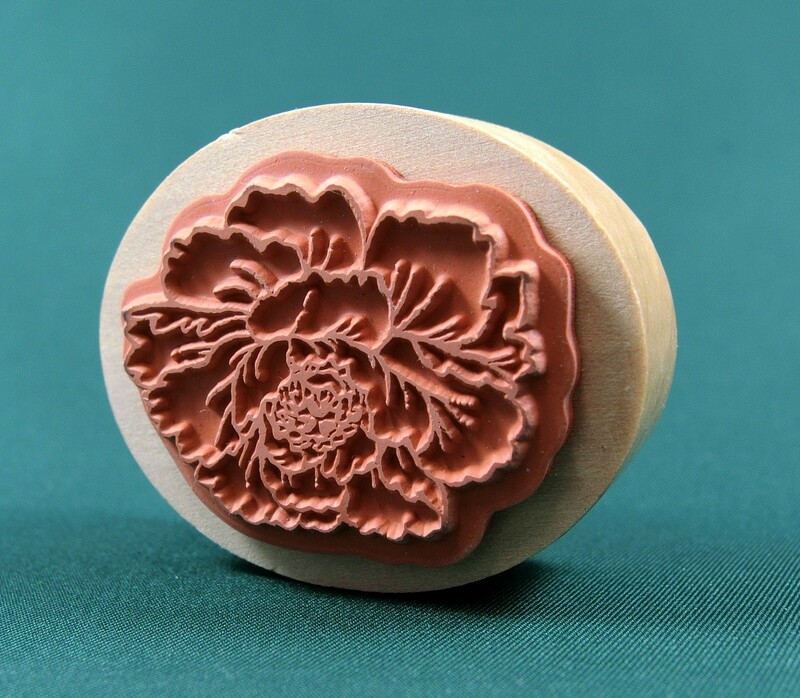 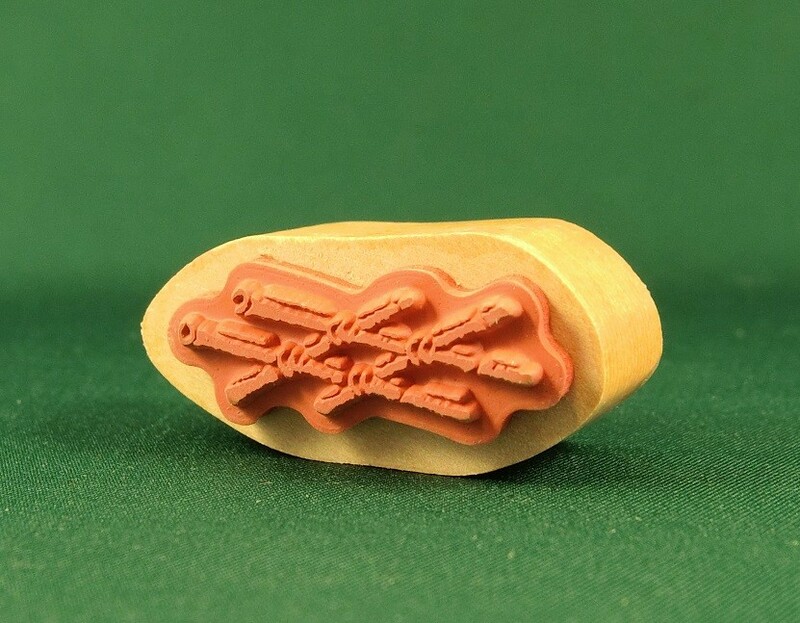 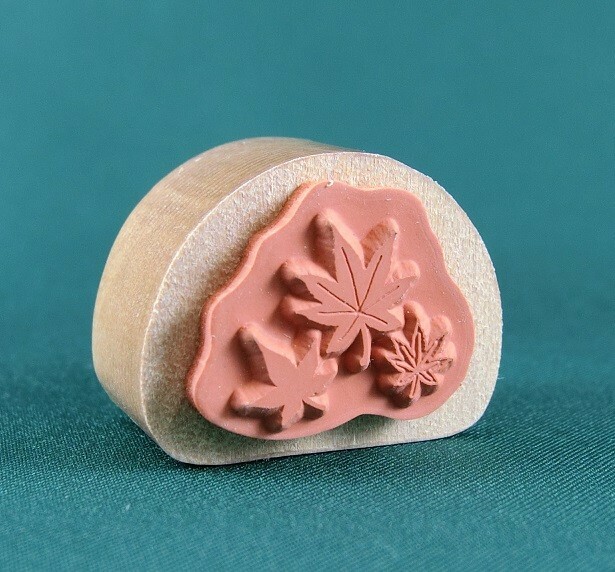 An exquisite rubber stamp set, produced by "KODOMO NO KAO Co. Ltd."
Perfect for your scrapbooking, card making, art tags, gift packaging and any other creative projects you might have! 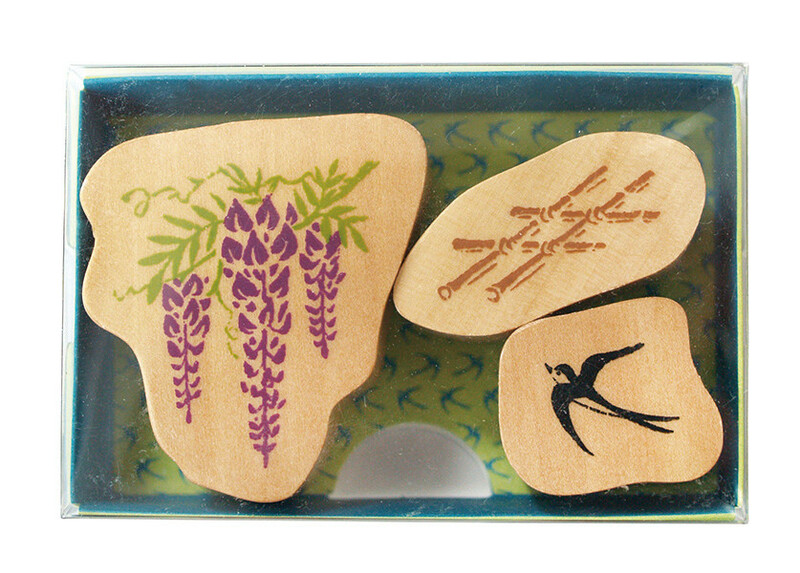 Scenery stamps are designed to be mixed and matched, layered and repeated. 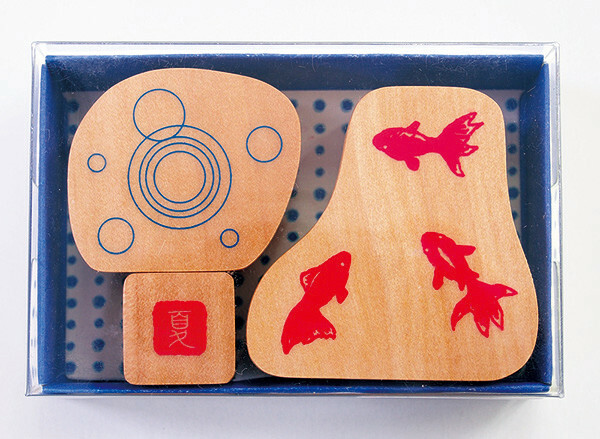 Use your imagination, let your creativity run free! packaged in cases for easy storage and quick reference. 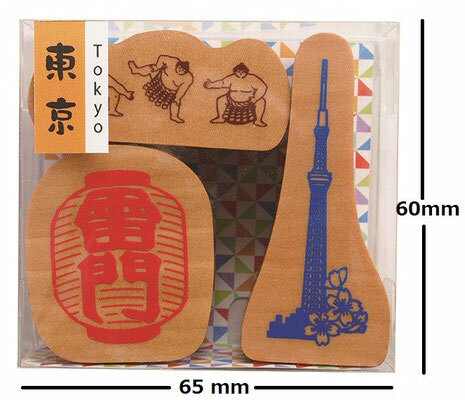 * All products are designed by the company Kodomo No Kao Co. Ltd., Tokyo/Japan and manufactured in China. 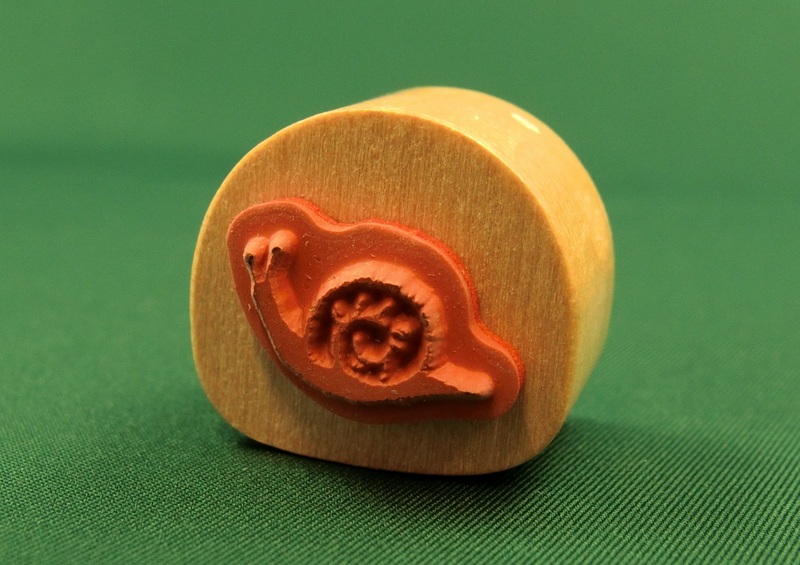 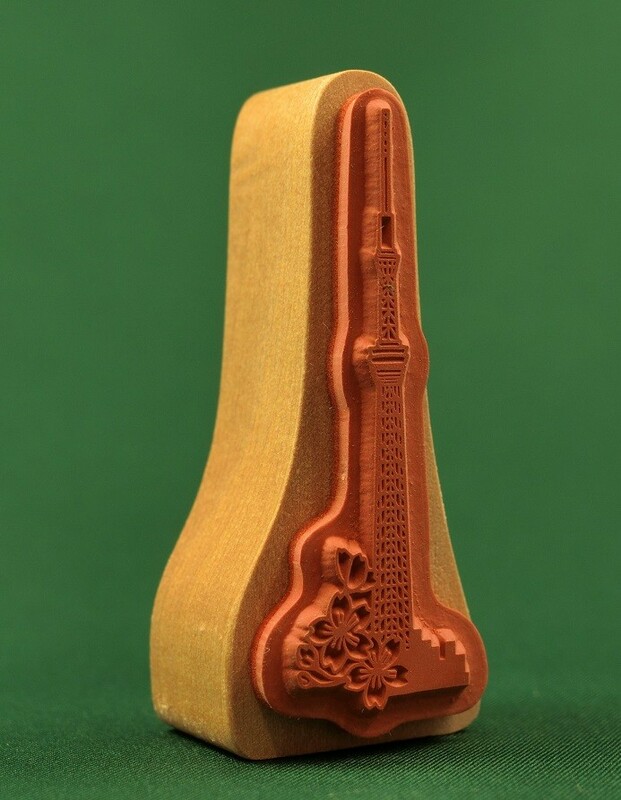 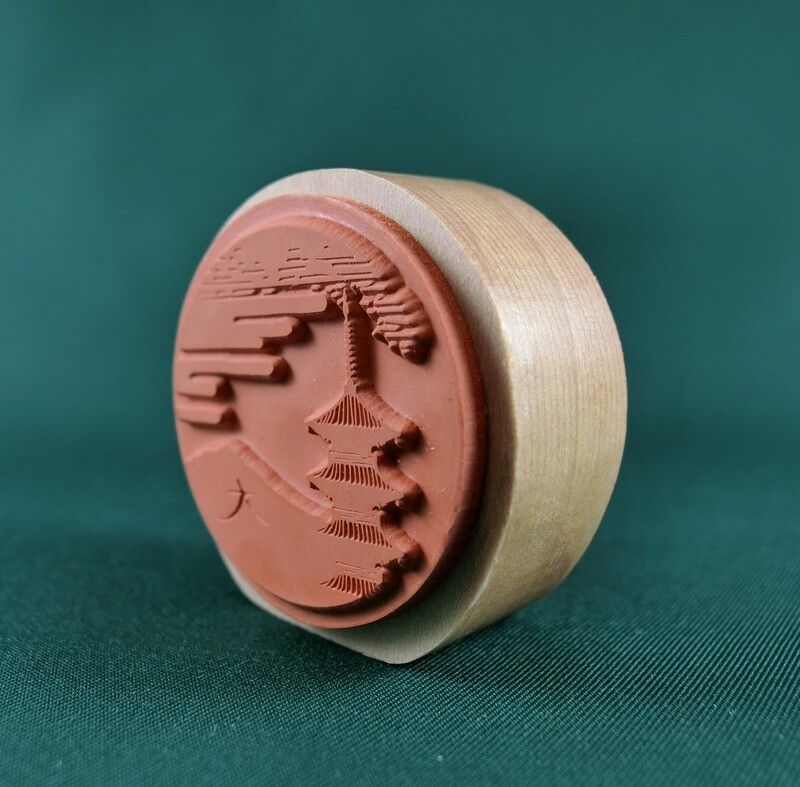 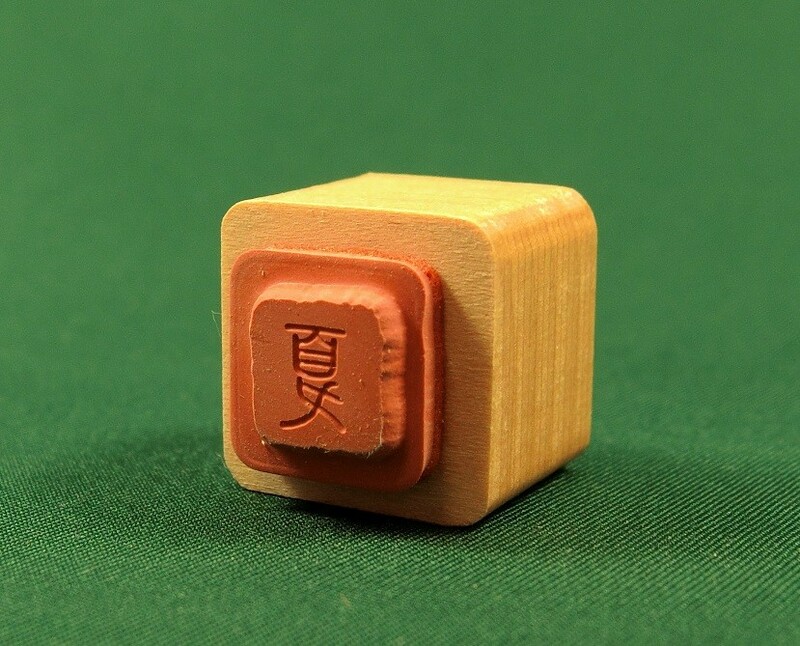 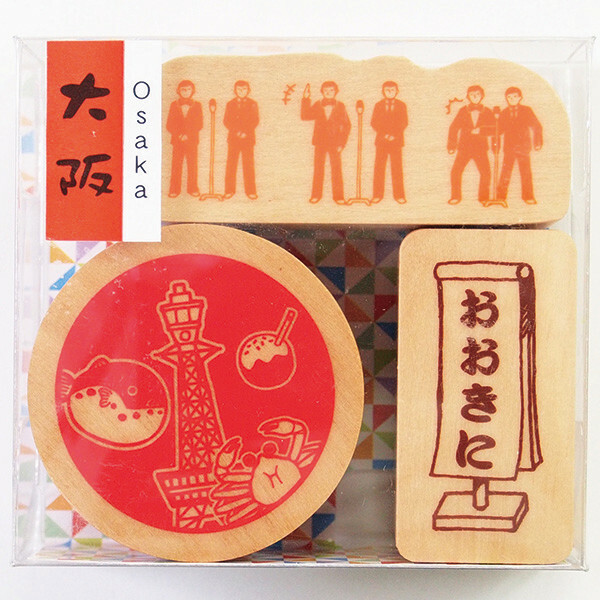 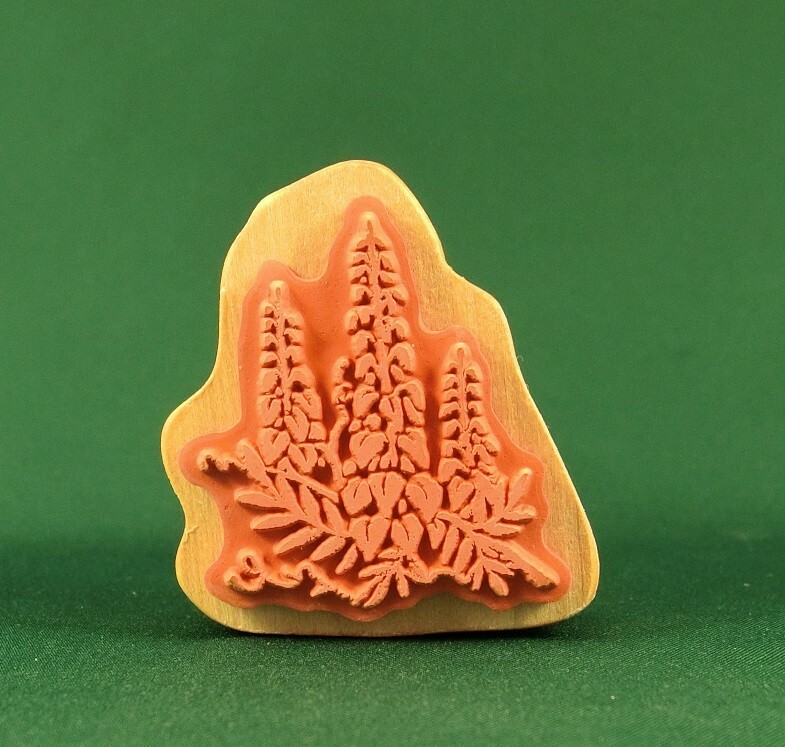 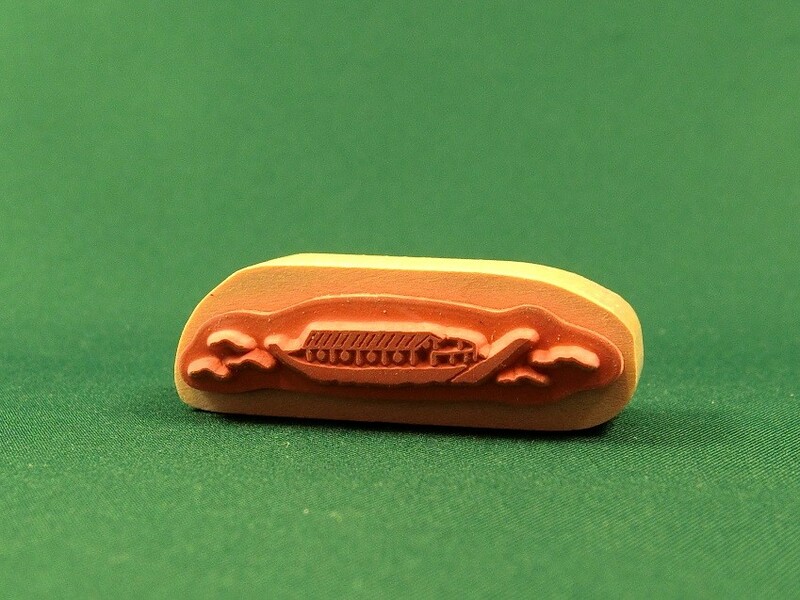 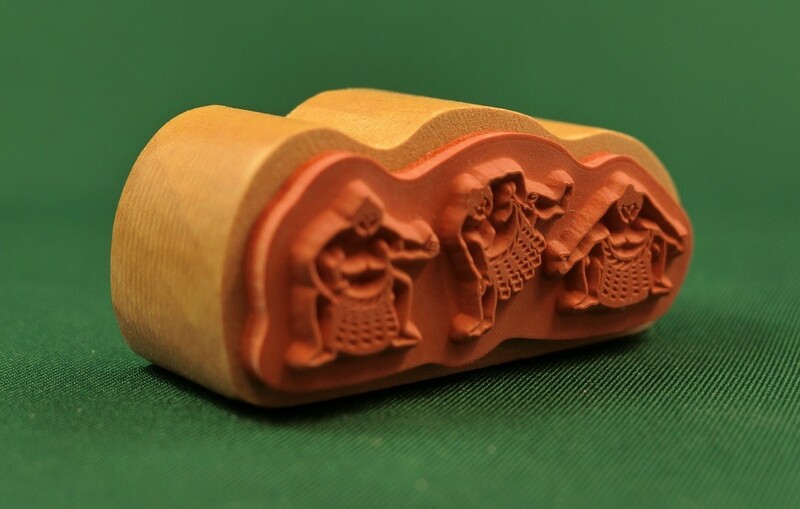 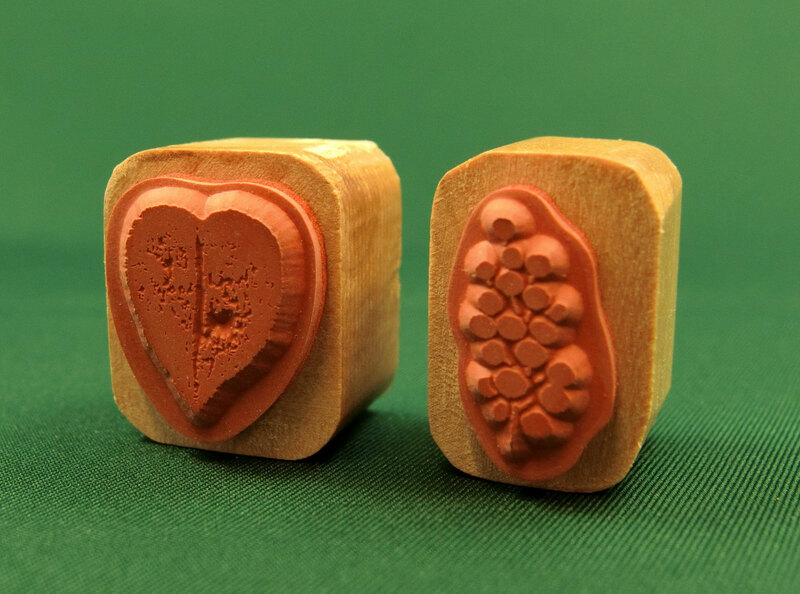 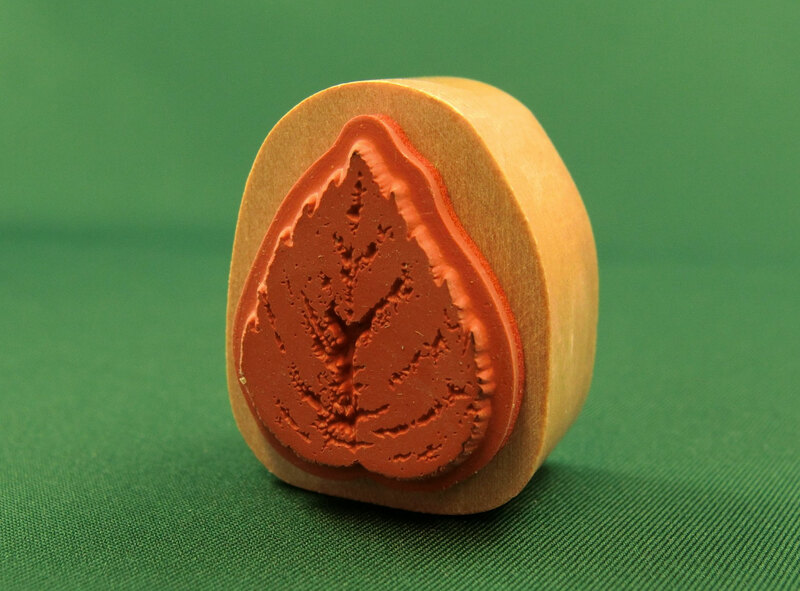 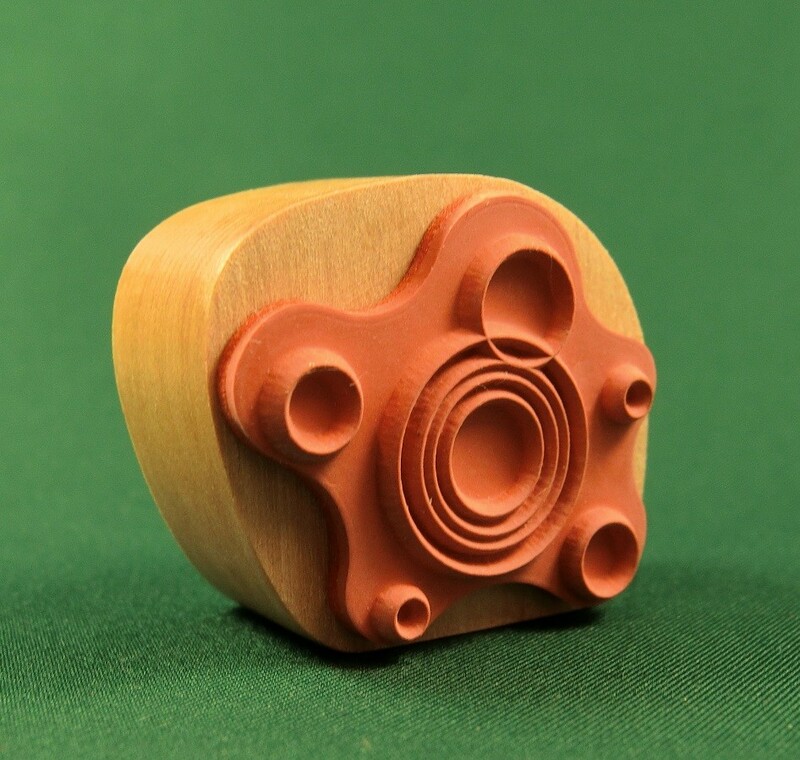 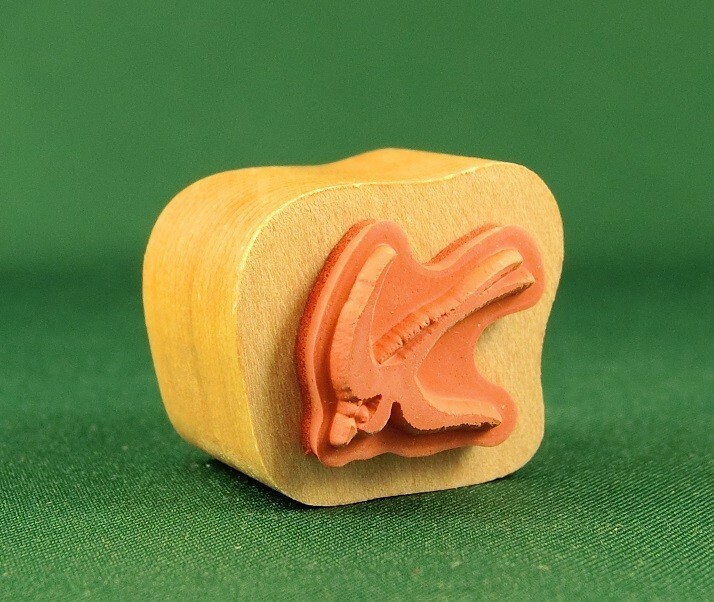 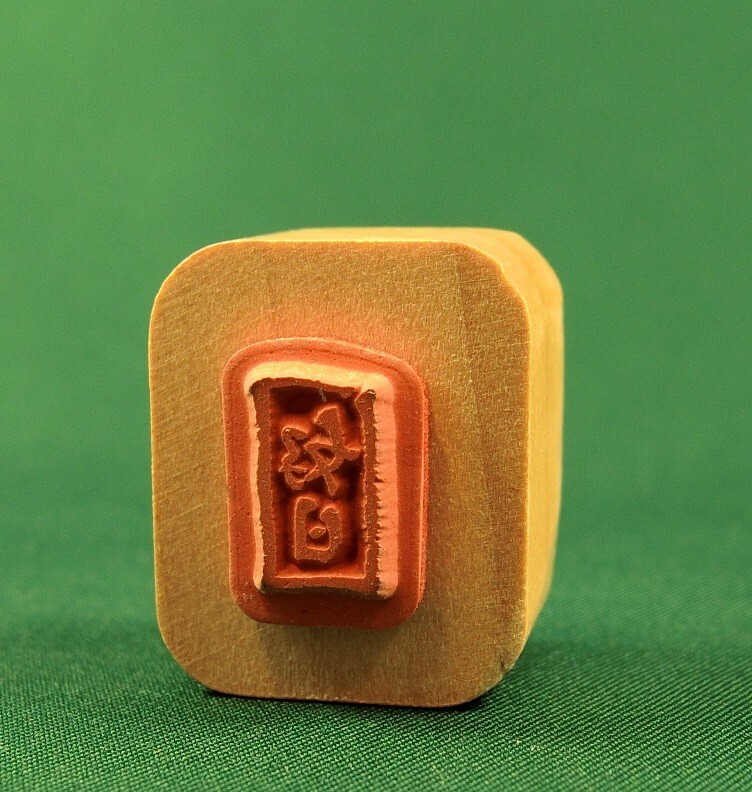 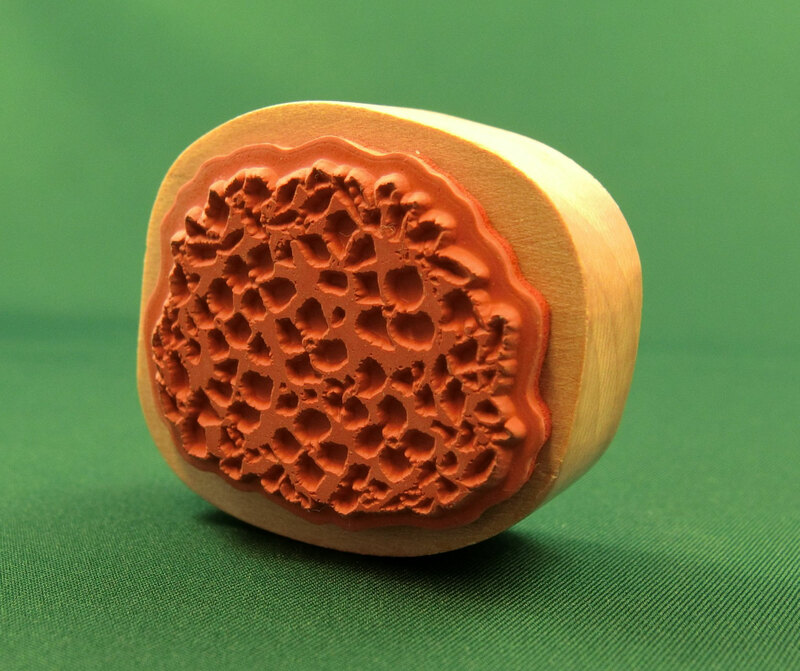 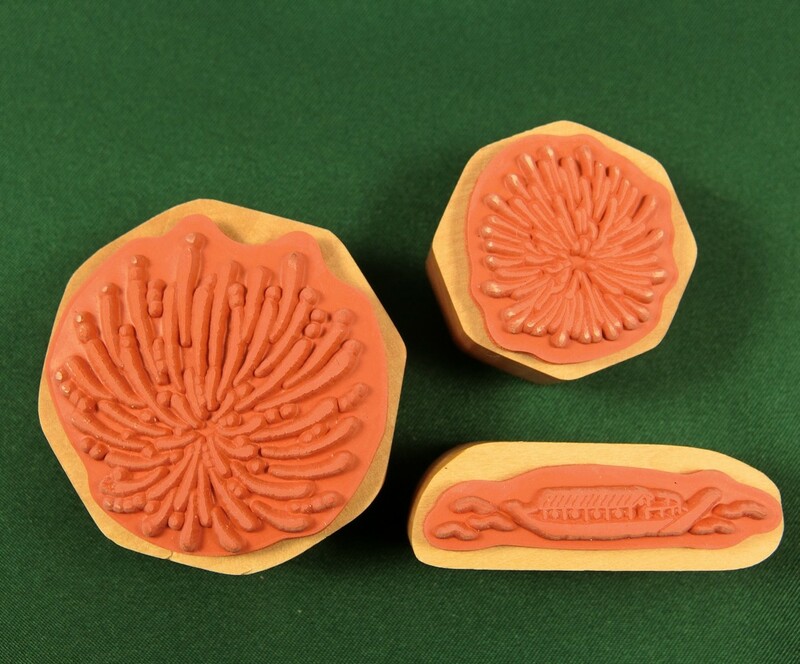 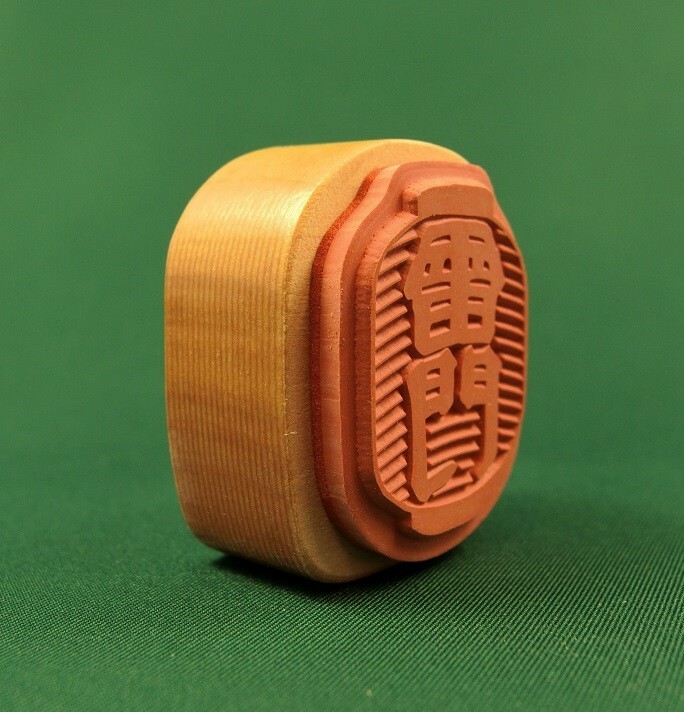 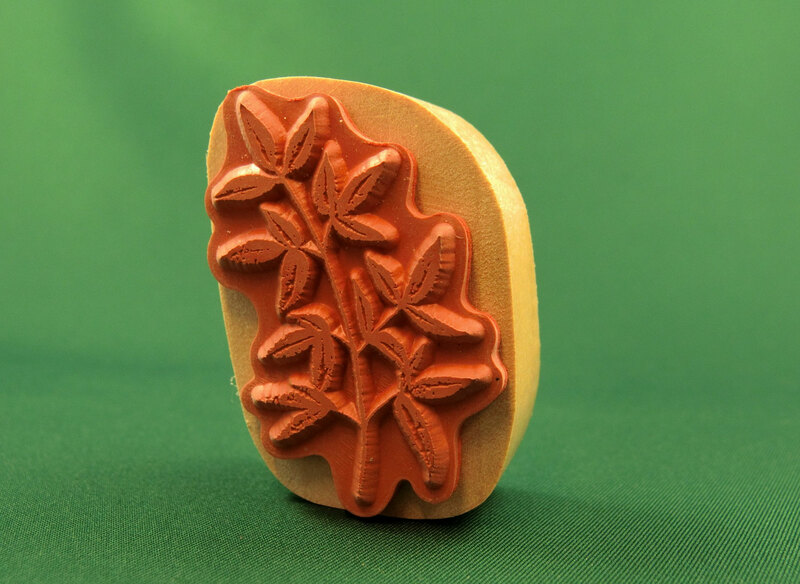 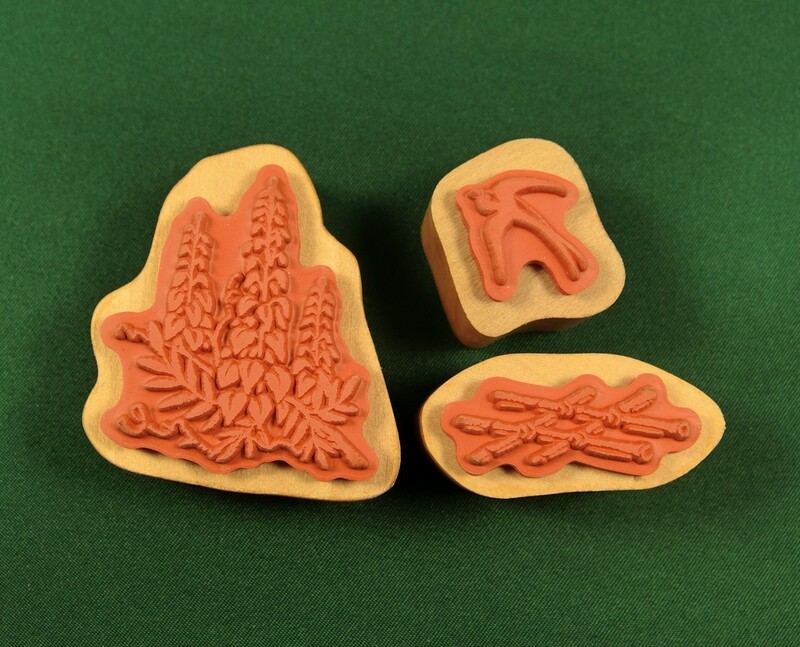 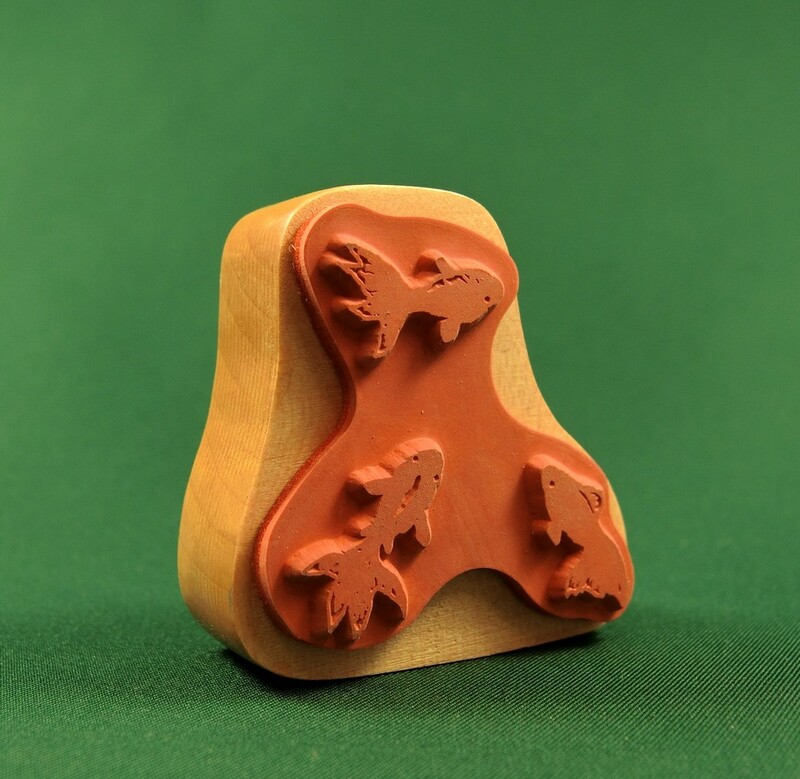 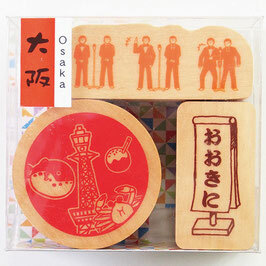 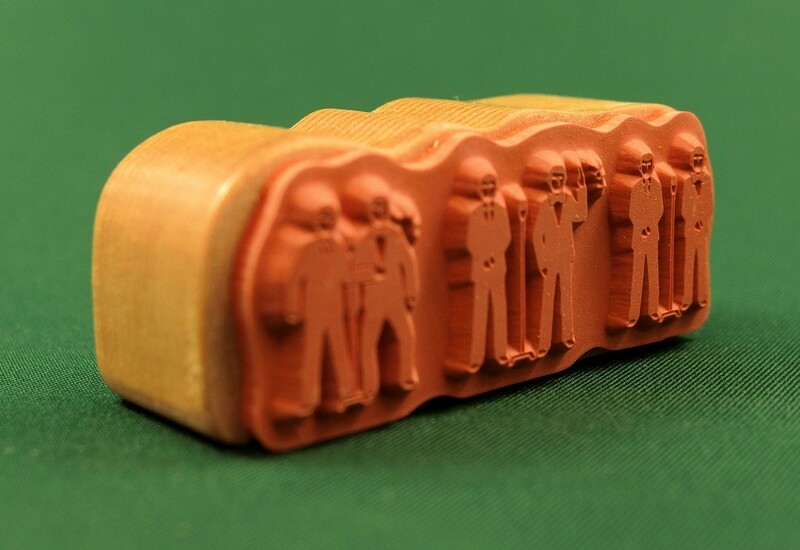 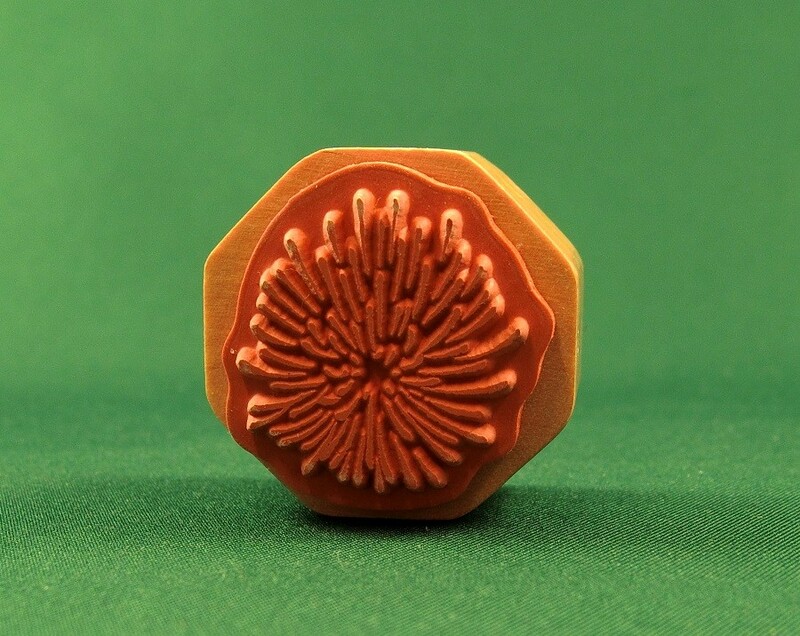 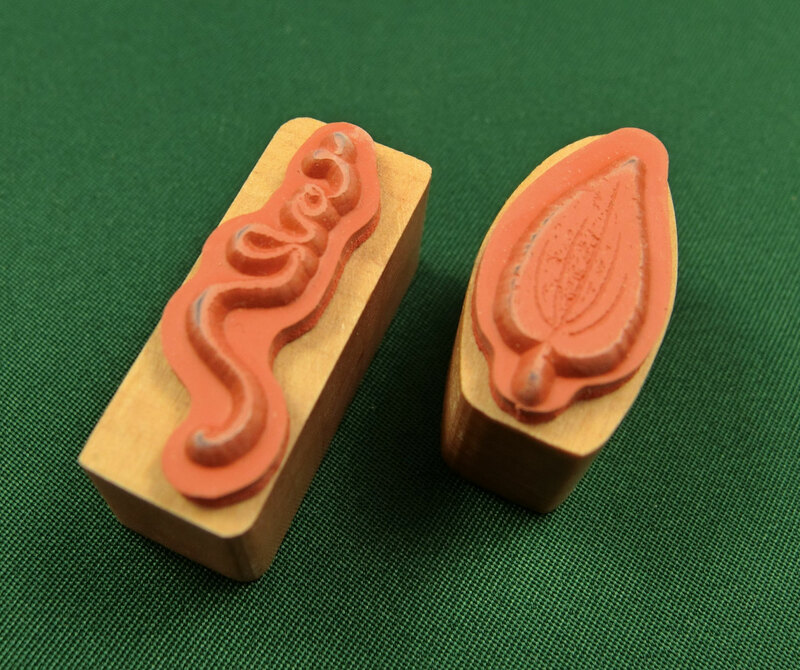 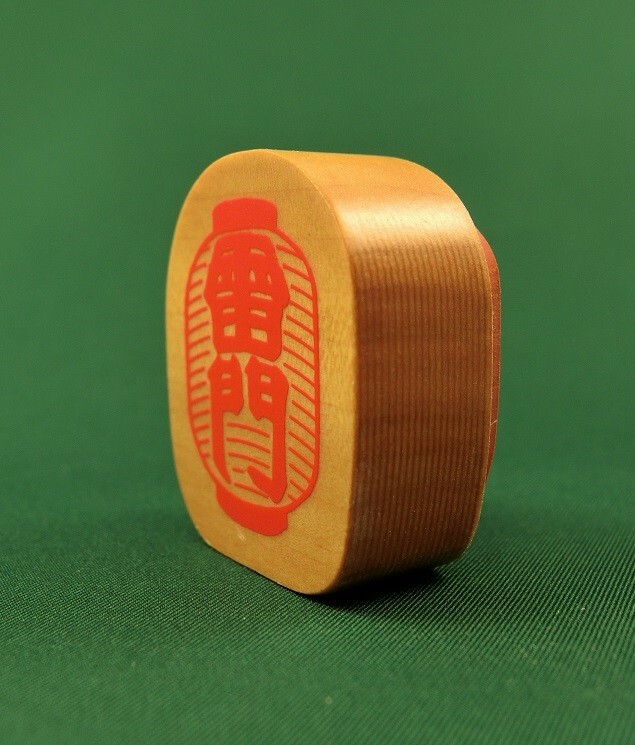 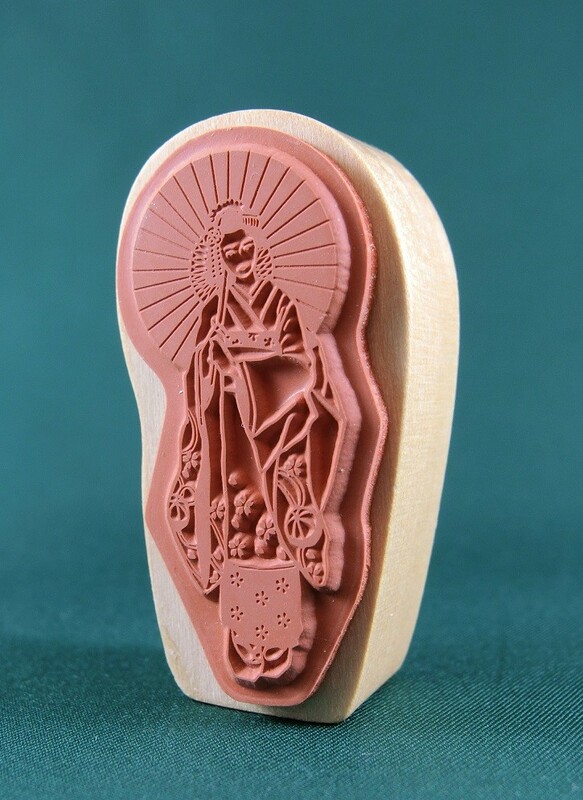 wood-mount red rubber stamps, which are the designs for cultural heritage Landmarks of cities. 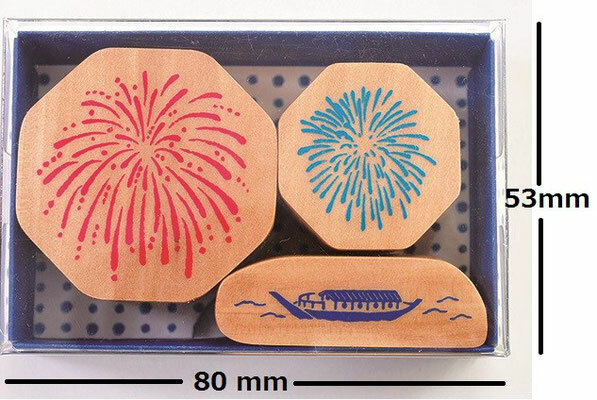 * packaged in a plastic case. 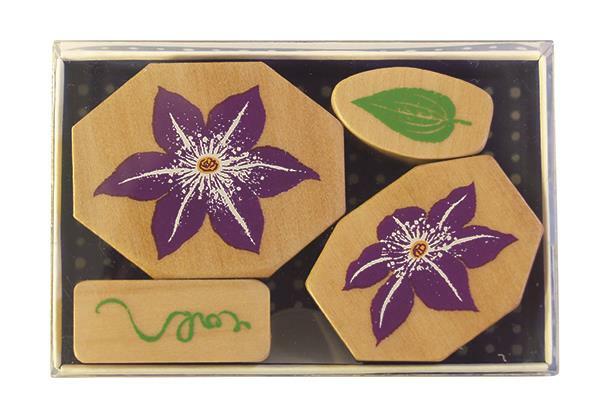 this set is perfect for helping you express your creativity. * Each set contains 3 defferent image wood-mounted red rubber stamps, packaged in a plastic case. 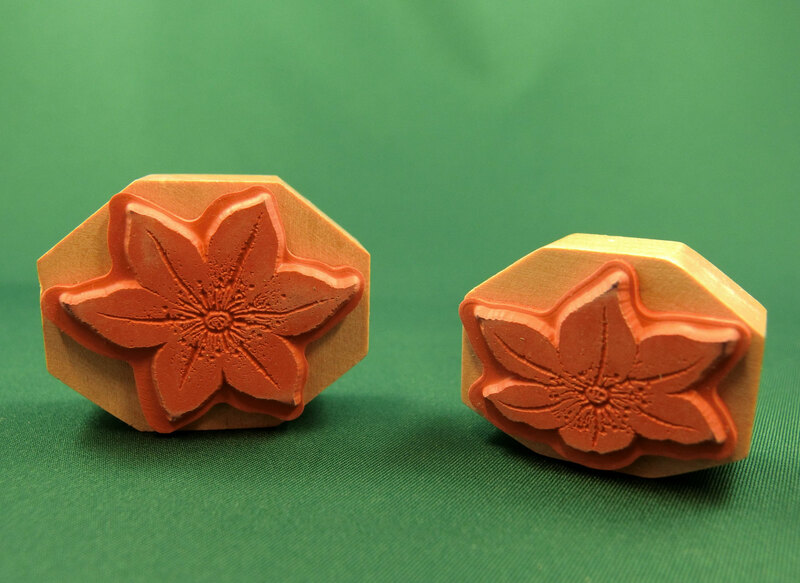 ☆ stamp set "Hydrangea" - "Hortensie"
☆ stamp set "Camellia" - "Kamelie"
☆ stamp set "Peony & Leaf"
☆ stamp set "Firework & Houseboat"
☆ stamp set "Golden fish & Bubble"
☆ stamp set "Wisteria & Swallow"
☆ 5pcs foam-mounted stamp set "Daruma"
"Happy", "GO! 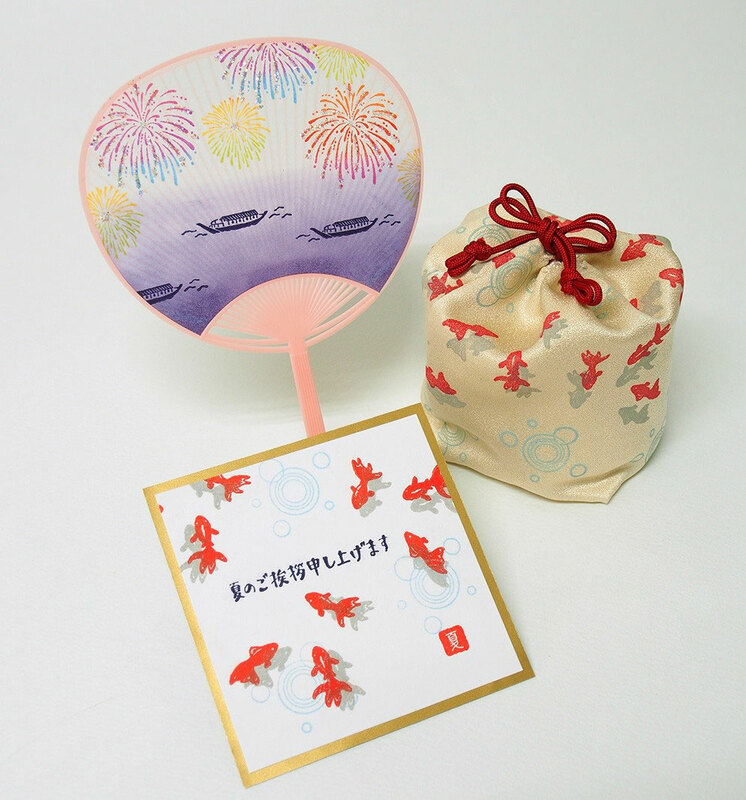 ", "Thank you", "good" and "Help!" Send your clear message with Daruma-image to all around! 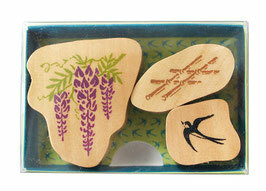 range of craft tools & products to help others in their creative expression. 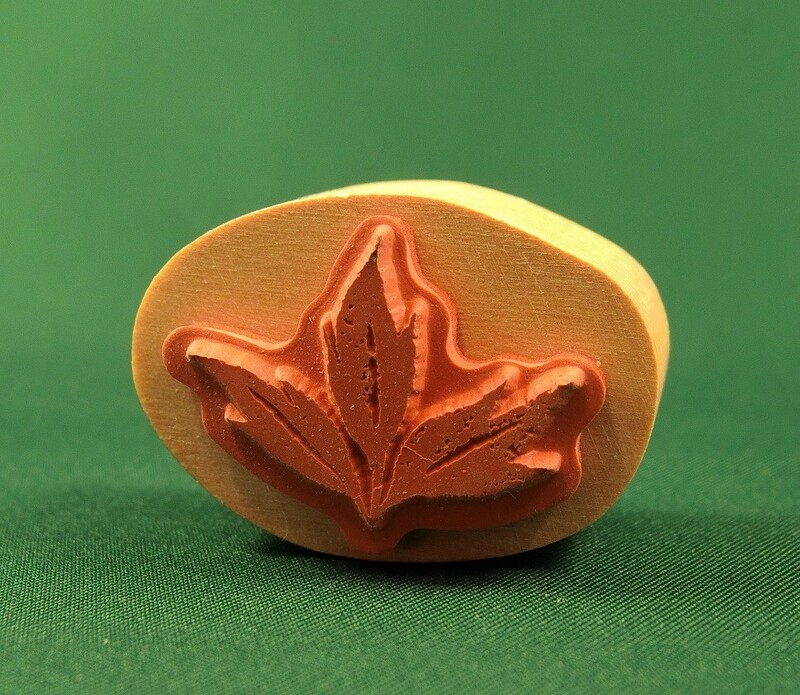 kao" is the source for all of your needs! 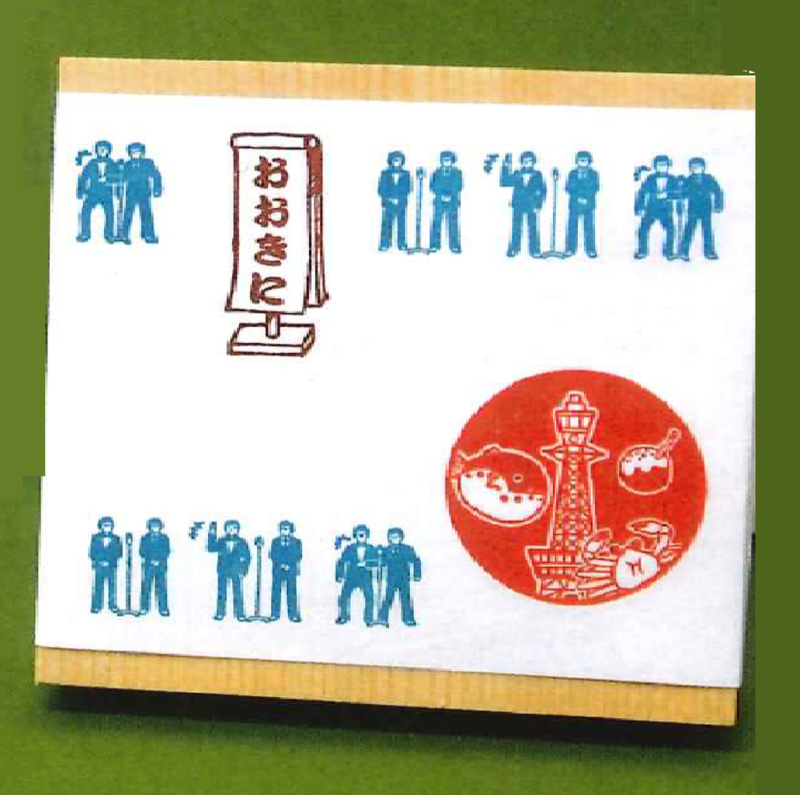 Reproduction or appropriation of images and photographs from this site is prohibited. Kodomo no kao Co. Ltd. all rights reserved.